CHICAGO (WLS) -- Fans of the hit HBO show "Game of Thrones" can experience Westeros here in Chicago. 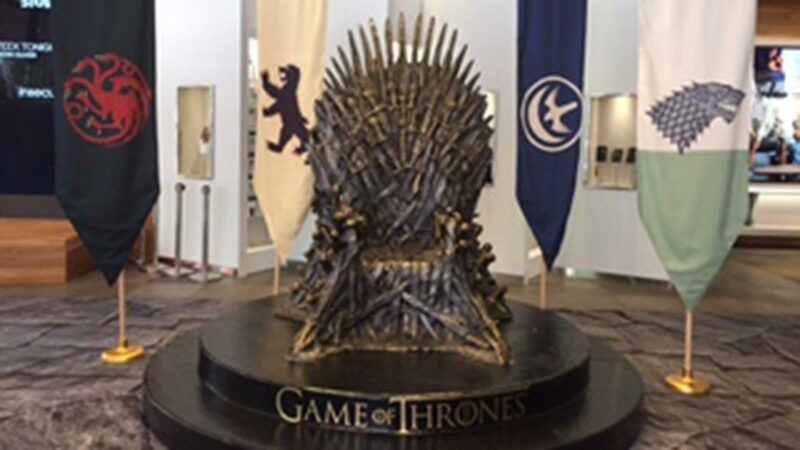 Replicas from the set, including the Iron Throne and an interactive replica of the Night King are on display at the AT&T store on at 600 North Michigan Avenue. The unique items will be on display for several weeks. 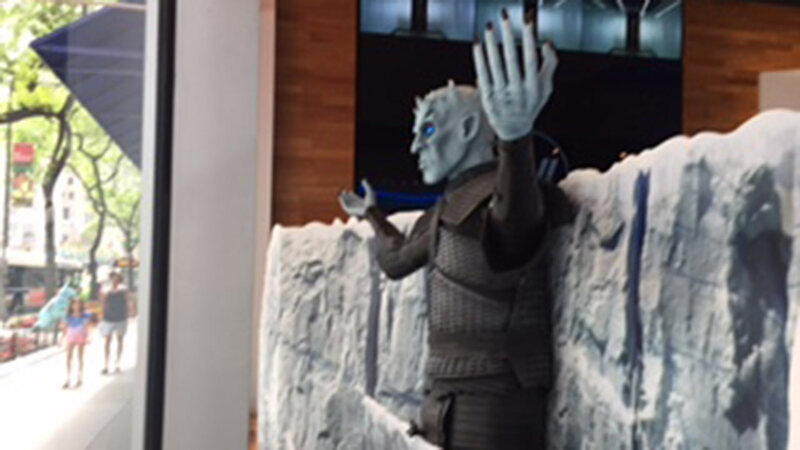 An interactive display of the Night King at the Mag Mile AT&T Store.